Charities around the country got a big boost in funding recently thanks to two Ford super cars that were auctioned off for millions of dollars. 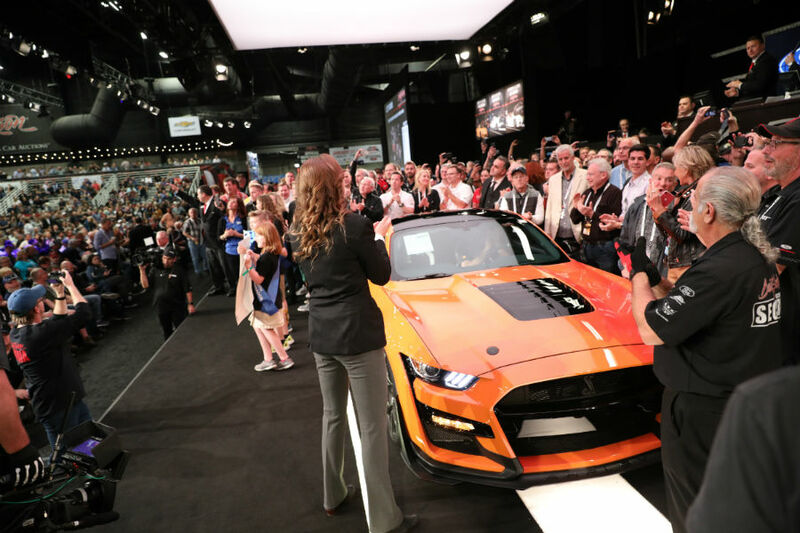 First up was the 48th annual Barrett-Jackson Collector Car Auction, an event that included an auction for the first-ever 2020 Ford Mustang Shelby GT500. 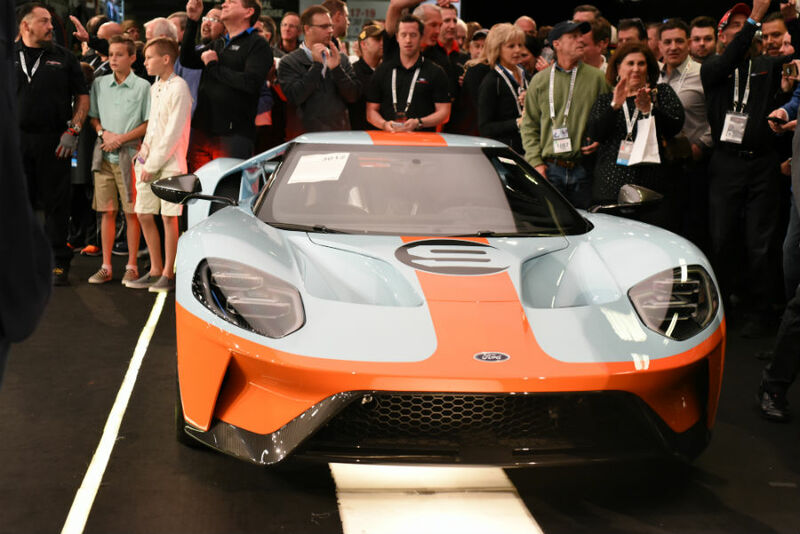 A 2019 Ford GT Heritage Edition with the famed Gulf racing theme was also auctioned off at a separate event, with the two auctions combining to raise $3.6 million dollars. For more on the auctions and what the money is being used for, let’s take an in-depth look at how Ford raised millions auctioning off these two new super cars. In a battle of which super car can raise the most money for charity, the 2019 Ford GT Heritage Edition took the top prize thanks to it being auctioned off for $2.5 million. This money was donated to the United Way for Southeasten Michigan. Another $1.1 million was raised to benefit the Juvenile Diabetes Research Foundation by auctioning off the first-ever 2020 Ford Mustang Shelby GT500. For more on the new Ford Mustang Shelby GT500 or any of our other new Ford cars, trucks and SUVs, please contact our staff here at Brandon Ford in Tampa, FL. Will Ford be Putting a Conveyor Belt in Future Models? What Pre-Owned Makes and Models are Available at Brandon Ford in Tampa FL? This entry was posted on Thursday, February 7th, 2019 at 8:00 am	and is filed under Ford. You can follow any responses to this entry through the RSS 2.0 feed. Both comments and pings are currently closed.